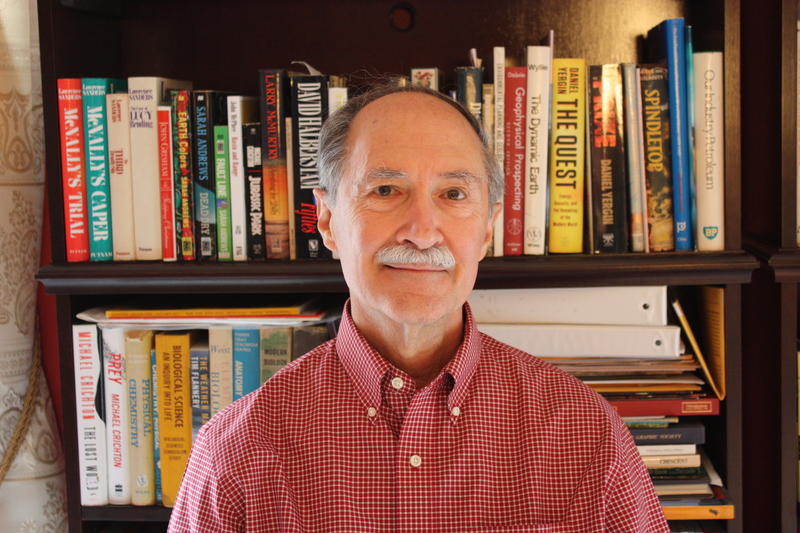 Author of Classic Vintage Crawlers and Dozers, Volume 1 and Volume 2, Roger Amato is a tractor and construction equipment enthusiast and historian. He serves on the Board of Directors of the Historical Construction Equipment Association and has contributed numerous articles to its magazine, Equipment Echoes, as well as to other antique equipment magazines. hello Roger , this is a verry nice site to look at . I am from the Netherlandsand i love the old machinery.please look at on this site , its from Dutch contracters from depast http://www.bouwmachinesvantoen.nl enjoy Greatings from Bert . Roger; I enjoyed viewing your site and have some photos you might like to add to your collection. I would be happy to email them to you What is your email address, should I use the classic dozers address? I have all 3 of Edgar’s books and look forward to buying yours in the near future. Thanks Mike. If you email them to me at rvasda@comcast.net. I’ll post them and credit you. Nice website!! Well done with great photos. Keep up the great work!! Thanks Mario. I posted yours and Matt’s book cover and a brief summary. Thanks for the comment; Glad you like the books. If you have any photos you’d like me to post, email to me at rvasda@comcast.net. It is nice to see, that there are people with a common interest,to preserve antique crawlers & bulldozers. Great photos look forward to seeing more . I Will be posting more pictures weekly. Glad you like the site. Hi Roger, I marked this as unread until I had time to look at it. That was a month or more back; this is great! Glad you like it. I will keep on adding new material as I get it. Roger – I like the site, great idea. If you need any information on the Michigan rubber tires dozers of the 60s and 70s, photos and specs, I have it. Used to sell them. Would be happy to write up a short article to explain the basic four different models and some history. If you’re putting something together I’ll be glad to help.